For your convenience, we’ve answered your most frequently asked questions. If you don’t find the answer here, feel free to use our contact form on our contact page! Or give us a ring. 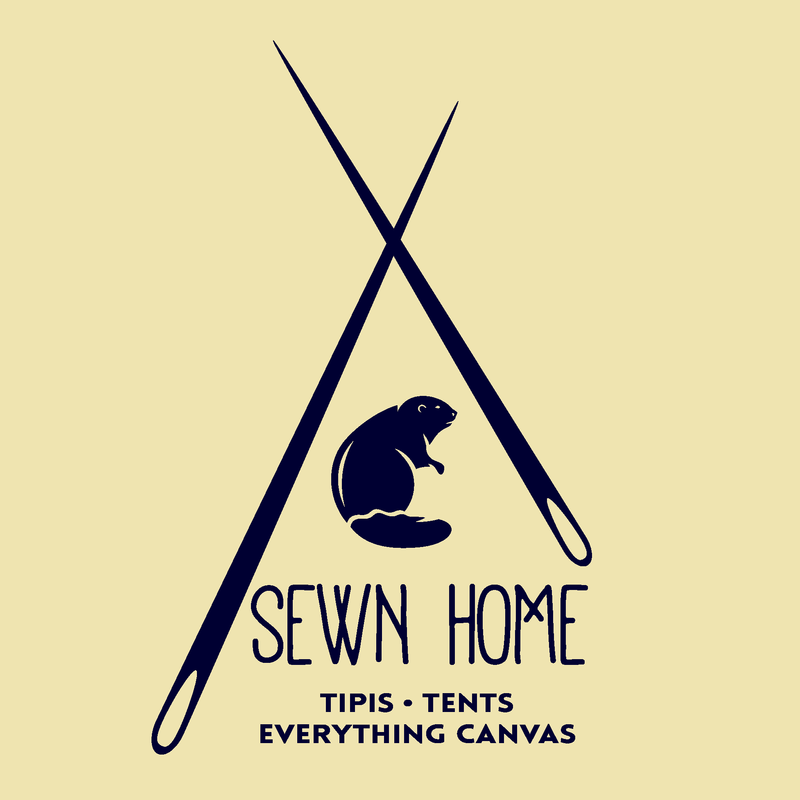 Contact us via our contact page, call us toll-free at 833-360-1545 or email us directly at info@sewnhome.ca. Be sure to include your postal code and we will be happy to quickly build a custom quote for you including shipping. When you are ready, a minimum deposit of 50% of the full price is required to place an order. We accept Visa, Mastercard, Cheques and E-transfers. The balance is due prior to shipping. All prices are in Canadian funds. We ship across North America with a variety of carriers. Whenever possible we ship with Purolator though for larger orders and orders going to remote destinations we often need to ship with a variety of ltl freight carriers, airlines and other couriers. From time to time, we get a lot of orders within a specific area or along a reasonable driving route. When this happens, it can be cheaper for both our clients and us to make a day or two of delivering our products personally. What kind of canvas do you use? All of our tent canvas is 100% cotton army duck. Army duck is a very tight style of weave which has twisted double threads in both the warp and the fill (vertical and horizontal threads). Our canvas is treated with the Sunforger® process making it very water repellent, fire retardant, and resistant to mold, mildew, and the damaging effects of UV rays. It is also preshrunk so our products have a minimal (less than 2%) shrink rate over their lifespan. We use two weights of this canvas, 10.6oz, and 13oz. 10.6 oz is a good, lightweight option for mobility and cost effectiveness. If your tent or tipi will be moved around a lot, or is only needed for occasional use, 10.6 oz is perfect. 13 oz is a step up in cost, strength and longevity. Larger tents and tipis that will be seeing regular use will benefit greatly from heavier canvas. The added weight helps withstand harsher conditions and will hold slightly more heat in. What are your stove jacks made of? Our stove jacks are made of fiberglass and heat-resistant silicone. They are rated to 700℉ and are extremely resilient. We carry stove jacks in 3″, 4″, 5″ and 6″ inches. What is your sod cloth made of? Our sod cloth is a heavy 7oz woven polyethylene, urethane coated, UV resistant and fire retardant fabric. Can you make me a custom (unusual request)? With a few exceptions, we make just about any kind of canvas shelter and adding any sort of custom features to our tents is usually no problem at all.